I am an amazing human being who loves enjoys enriching the lives of the next generation. I have over twenty five years experience in this field, and have recently moved to Wales hoping to carry on my childcare business here. My company employed three child care assistants, who were registered with my governing body. Holiday fun club during school closures from 7.30am to 6pm Monday to Friday , this would include a trip per day, and a healthy snack provided by me. The parent would be expected to provide a healthy packed lunch each day. I am a very happily married women of twenty eight years. I am married to an amazing highly intelligent and caring man, who has recently become the head teacher of a special needs centre in Wales. We have one amazing carasmatic intelligence driven ambitious young lady who will be starting her teaching degree this coming September. I would love to be given the opportunity of working within the Welsh community. 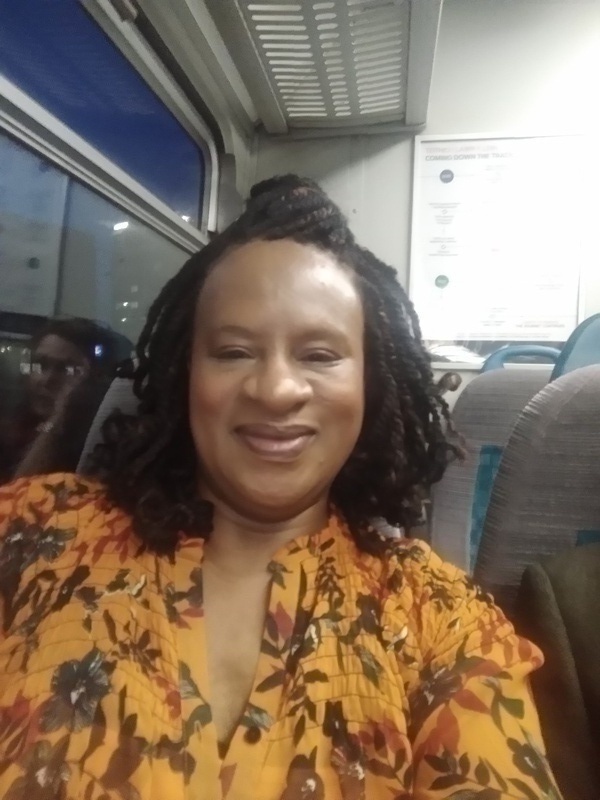 I have over twenty five years experience in this field of work, and I have recently moved from Northamptonshire to Wales where I successfully ran my own child care services company for fifteen years. I have a wealth of knowledge in this field which I feel warrant my childcare fees.